The following is an overview of the 2017 HomeAdvisor aging in place survey. Over the years, we’ve found that most folks don’t really think about how the work they do on their homes might affect them later in life. We’re talking about the idea of ‘aging in place’. Which is, being able to stay in the home of your choice for as long as you are able, while being able to get any assistance or support you need to do that. That is, living in a home and in a way that helps you stay happy, healthy and fulfilled. 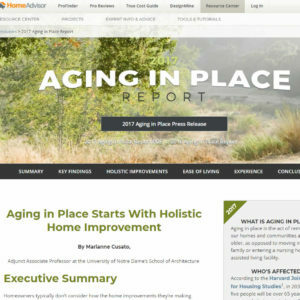 A few months back, HomeAdvisor published its annual aging in place survey. This year, they asked people why they were making changes to their homes. They surveyed two groups of homeowners: people aged 55 – 75 and people over age 75. Here are a few other key takeaways from the survey results. Taking a holistic approach to home improvement lays the foundation to help homeowners live better now and later, no matter their current age or objective. And they don’t have to call it aging in place to reap the benefits. 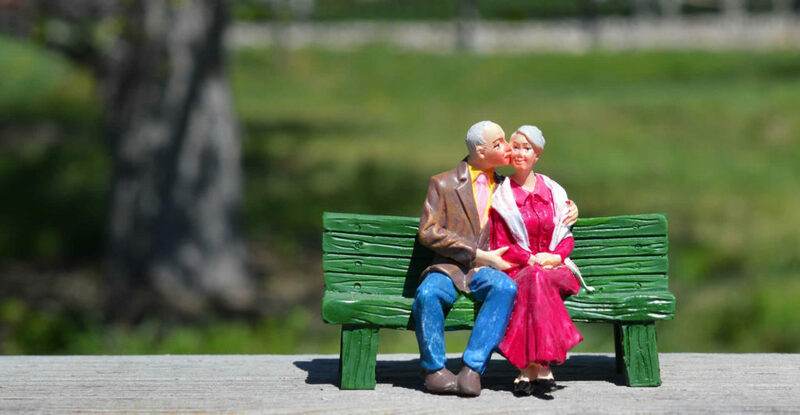 Considering how changes to your home might affect you later in life is beneficial. 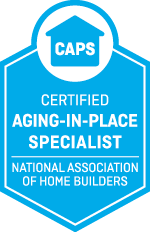 People are remodeling their homes for later in life, but not calling it aging in place. Having an older loved one struggle to live in their home can affect how you think about aging in place. 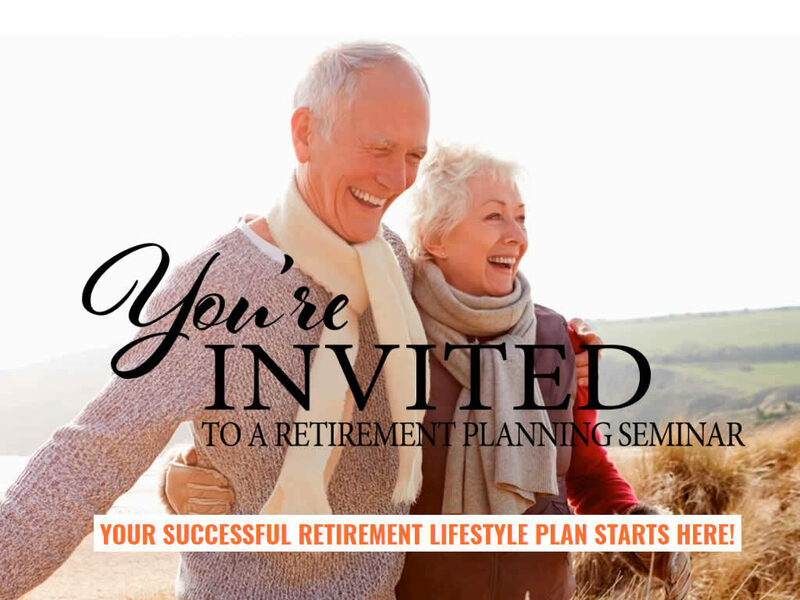 By far the most important idea is that if you want the best experience in your home later in life, you should start planning immediately. To see all the results from the HomeAdvisor aging in place survey, click here. If you want to be ready for what life throws at you down the road, the accessible home professionals at Safe Living Solutions are here to help. We are located in High Point, NC and serve clients in the Piedmont Triad area with professional, accessible home remodeling.